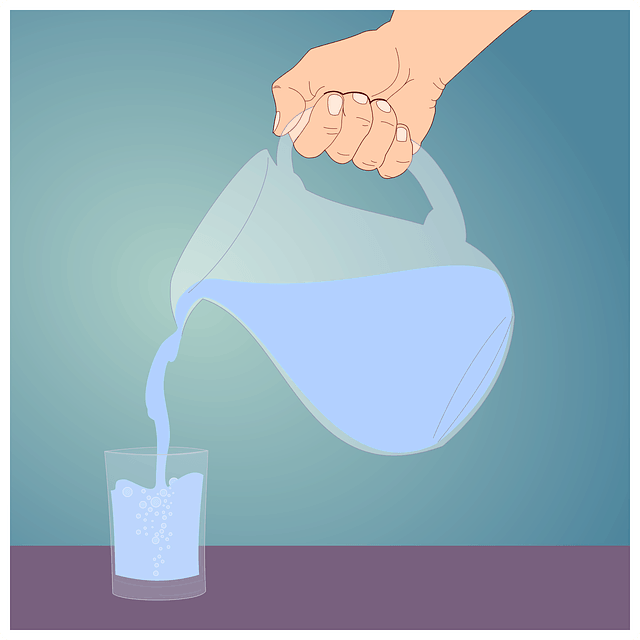 Is Reverse Osmosis Water Good to Drink: What Is RO Water? A simple quote says that water is life and clean water means good health. Fortunately, many people find this essential for living a good life by choosing to drink more water than soda. A study conducted in 2016 demonstrated that water consumption in the United States increased by 120% over a five-year period (2000-2015), while carbonated drinks decreased by 16%. This is good news. 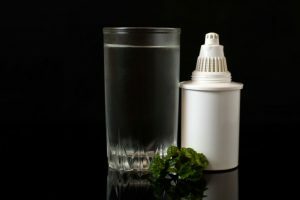 Well, if you haven’t read about the advantages and disadvantages of drinking reverse osmosis (RO) water, maybe you should. There are opposing views about reverse osmosis water. So be extra careful what to believe, so don’t be fooled by the myths or misconceptions about RO water. 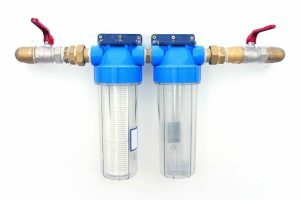 While there are some misconceptions about this filtration method, what is generally agreed to be true is the benefits of reverse osmosis technology. 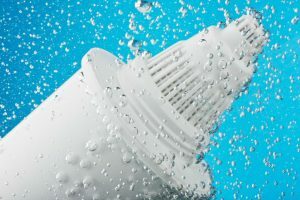 During the filtration process, untreated tap water is force using pressure through different semipermeable membranes and carbon filters within cylindrical canisters. 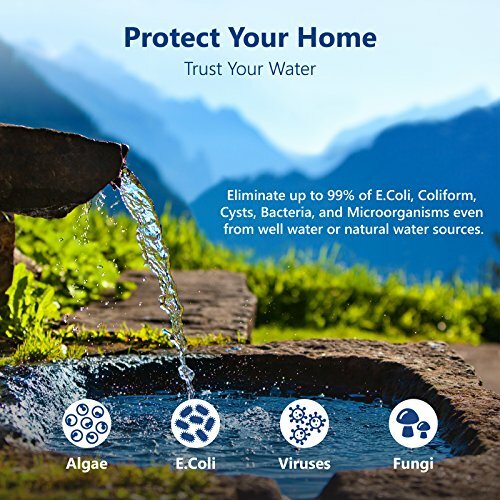 The filter membranes allow the pure water to flow through to your kitchen faucet while leaving the impurities, chemicals and minerals trapped behind. 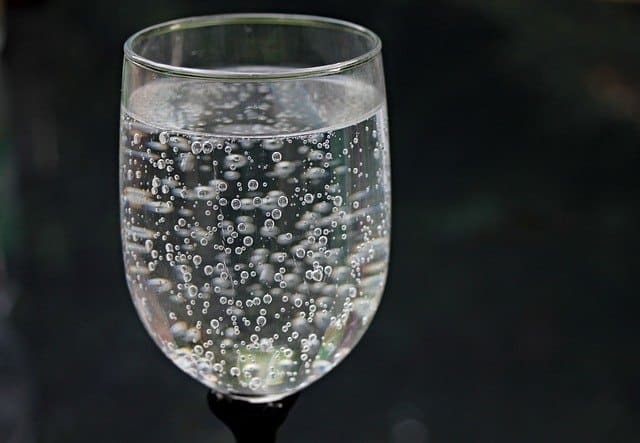 And so what makes its way to your glass is a pure H2O that is both pure and refreshing to drink. There’s no definite answer of yes or no as to whether or not reverse osmosis the water taste is good to drink. It’s like a coin where both sides are not the same. On one side of the coin, RO water may be really good for you with all the benefits it can provide. On the other side of the coin, skeptics may believe it won’t be because essential minerals have been removed in the process. It all depends on you and what you choose to believe after doing some research. If you’re living in an area where the quality of water is really bad. Then it’s definitely much better to have it filtered than potentially ingesting lead exposure or arsenic to name a couple of the (TDS) total dissolve substances that are removed. 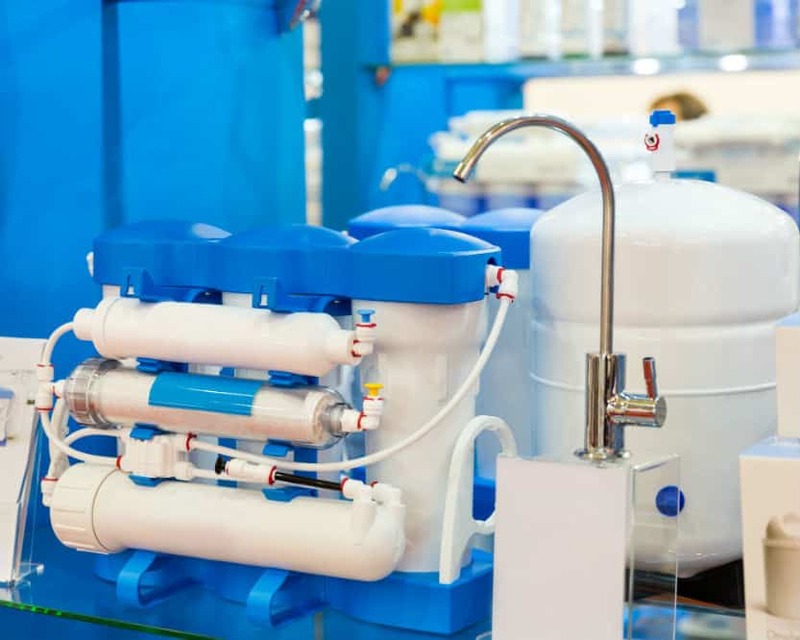 To assist you in make an informed decision concerning the matter, here are some of the most common myths about reverse osmosis water you should be aware of and the actual reality. A lot of scientific research and studies have been made about reverse osmosis as a water filtration method. So far, nothing has been documented that drinking RO treated water poses a negative effect on human health. In fact, reverse osmosis treatment is at the top of the list of government and health institutes when recommending water filtration options. It’s also interesting to note that it’s the U.S. military who invented RO technology. And is still using it to provide clean drinking water for military personnel to this day. Keeping this in mind, is reverse osmosis water good to drink? It may be safe to answer the question with a resounding yes. 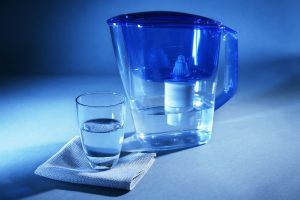 While it’s true that reverse osmosis removes many minerals from tap water, they are for the most part inorganic minerals which may not be healthy for the body anyway. What our body needs most are the healthy organic minerals which we obtain from the foods we eat because these essential minerals are sourced from plants. As a solid proof, some renowned nutritionists’ advice that the human body should be free of any inorganic minerals to be 100% healthy. 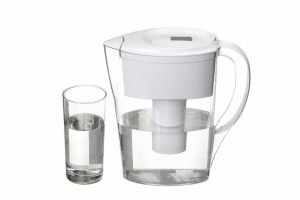 Many feels that this filtration method provides the purest and most beneficial drinking water. Because it rids water of potentially dangerous pharmaceutical contaminants. Any potential pH reduction in your water is proven not to be detrimental to health because after you drink RO water. Its pH level changes and is regulated by the body to achieve a desired 7.4 pH balance. Comparatively, consuming acidic foods with much lower pH levels. It can also alter your body’s pH balance high quality in a significant amount. This is another hurtful misconception about RO water. It won’t or can’t leach any minerals from a human body. There has never been any proven claim for this misconception. In fact, reputable organizations such as WQA (Water Quality Association) and( EPA (Environmental Protection Agency) have never supported such an idea. In fact, the extensive research conducted by WQA concludes that water containing low amounts of total dissolved solids, or TDS, has no negative effects on our wellbeing. The truth is that the purity and cleanliness of RO water can assist our body ability. To absorb the rich nutrients our bodies chemistry crave, such as healthy organic minerals. 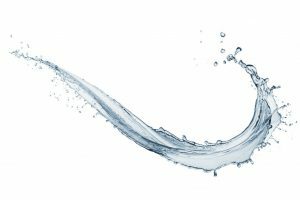 Is reverse osmosis water good to drink? Clearly, it is good to drink if you want your family to avoid drinking potentially contaminated water! 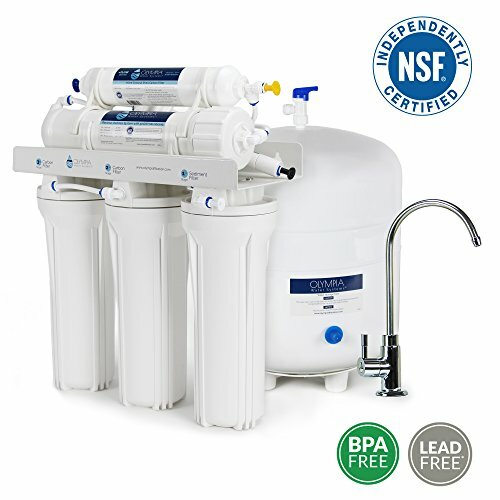 CDC (Centers for Disease Control) reports that RO filtration removes potentially harmful water contaminants. Such as cryptosporidium, a parasite that causes diarrhea, stomach cramps, and fever. Additionally, RO water is a great treatment option for those who are suffering from sodium intake restrictions. Sodium molecules are one of the total dissolved substances that are filtered and removed through this filtration process. The removal of all these potential contaminants from tap water may also result in better tasting water! Most people subjectively tested to compare the taste of tap water and RO water. To confirm that the latter tastes cleaner and fresher than unfiltered water! You always have the option to add ionic minerals and a pinch of sea salt. If you feel this will make your water taste even better! 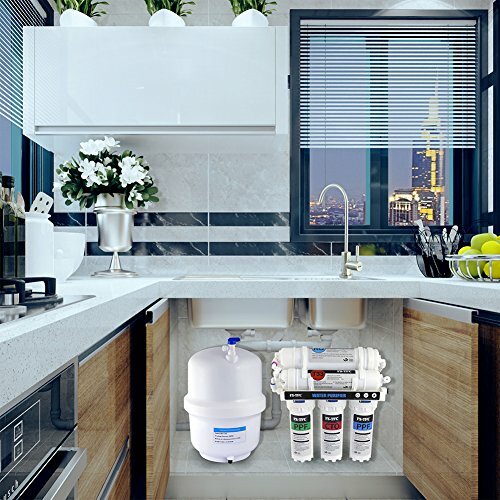 Finally, when you are considering a reverse osmosis filter system for your home. Be inform and know the truth behind the misconceptions. 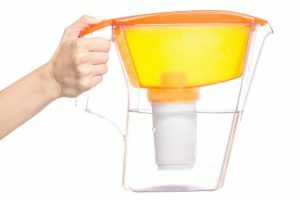 You may encounter concerning all of the different filtration methods at your disposal. Be confident that you make the right choice. In Keeping your family safe not just from potentially harmful water contaminants. But from the common myths and misconceptions you will encounter along the way.